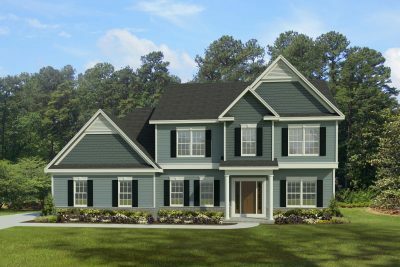 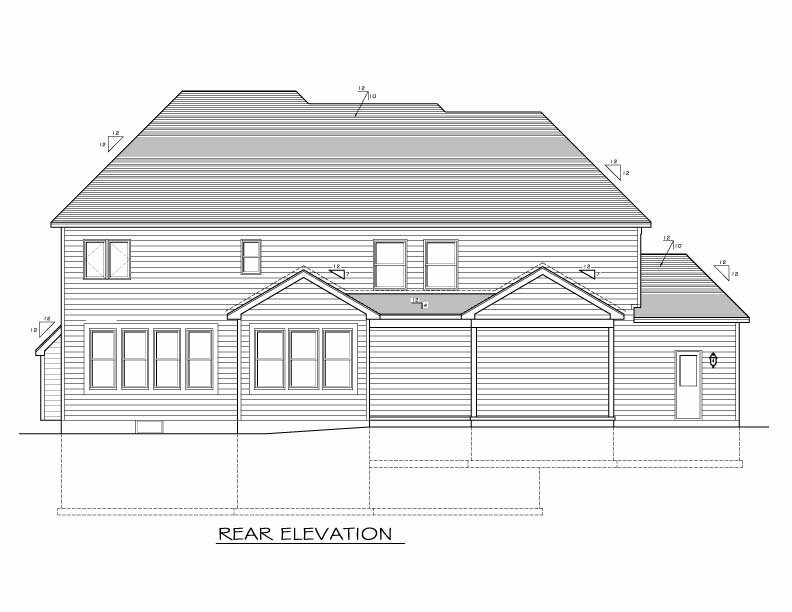 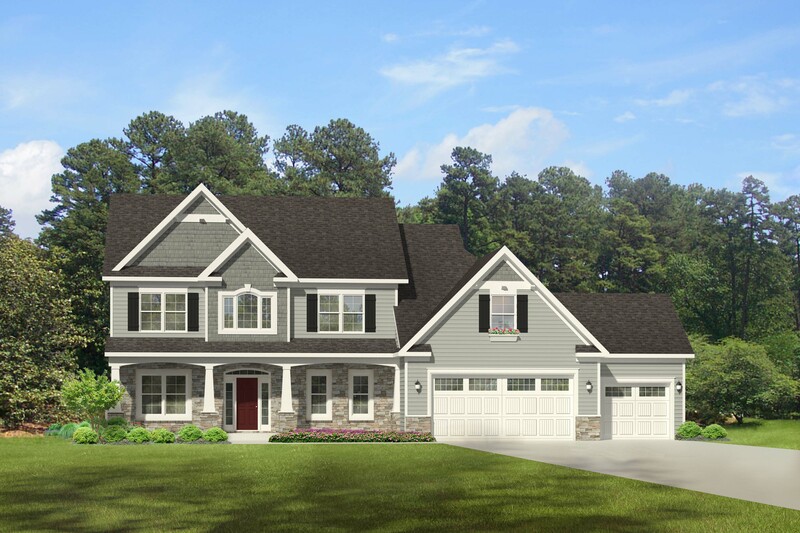 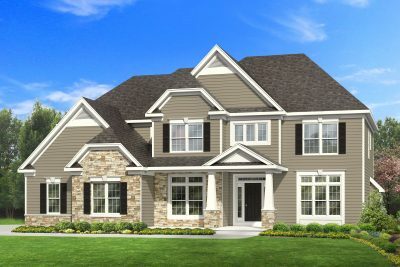 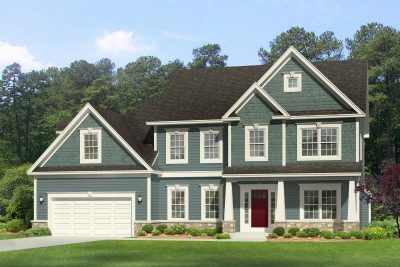 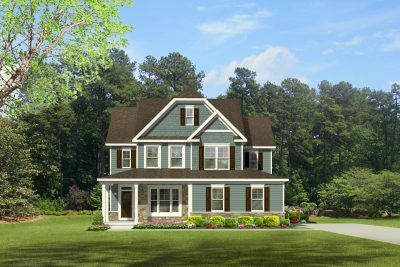 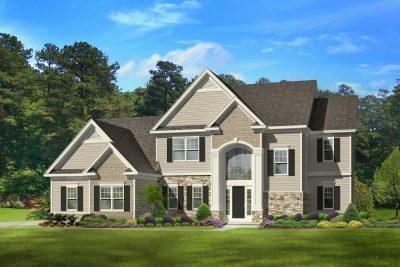 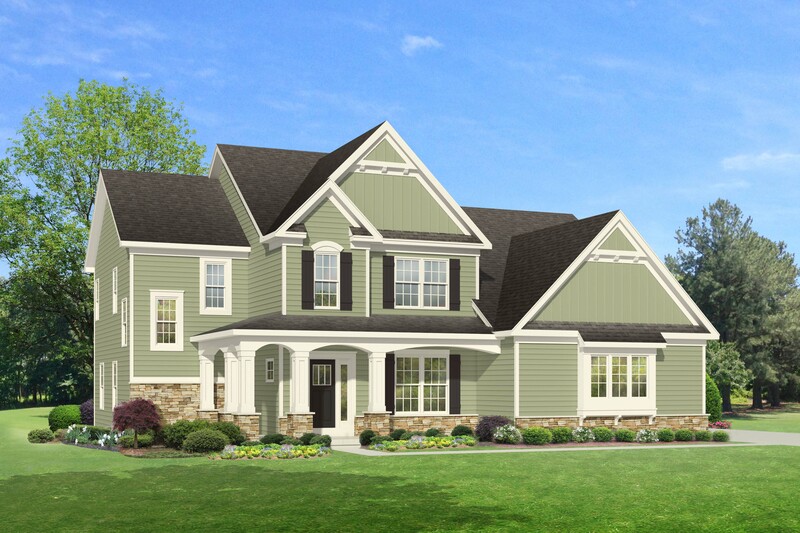 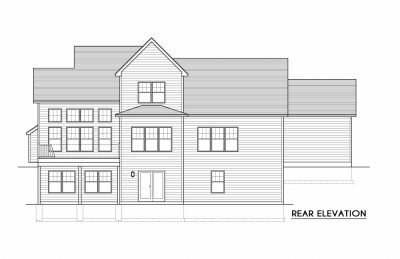 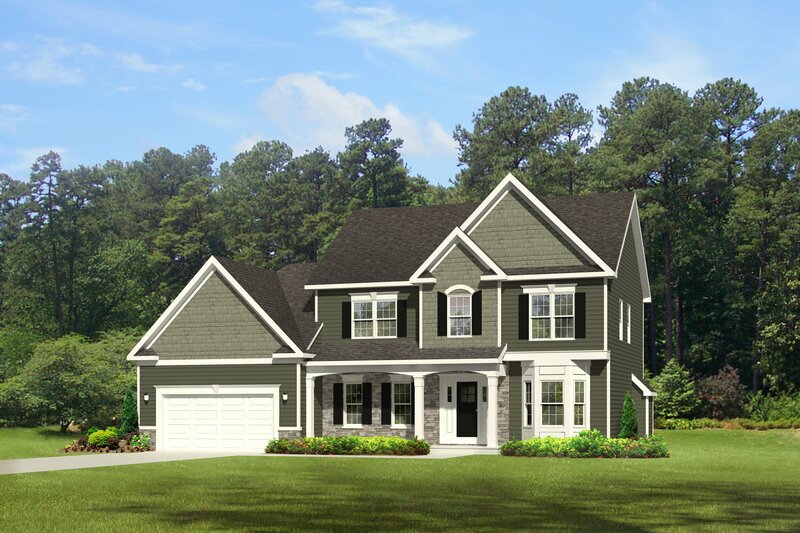 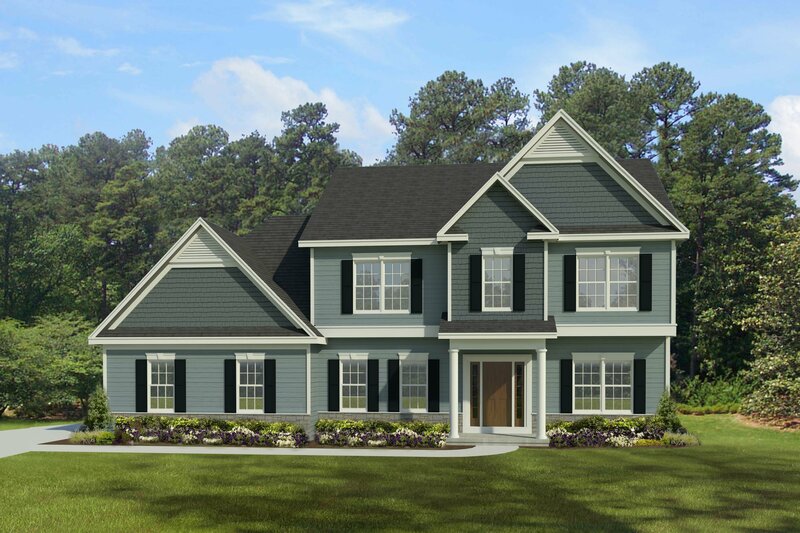 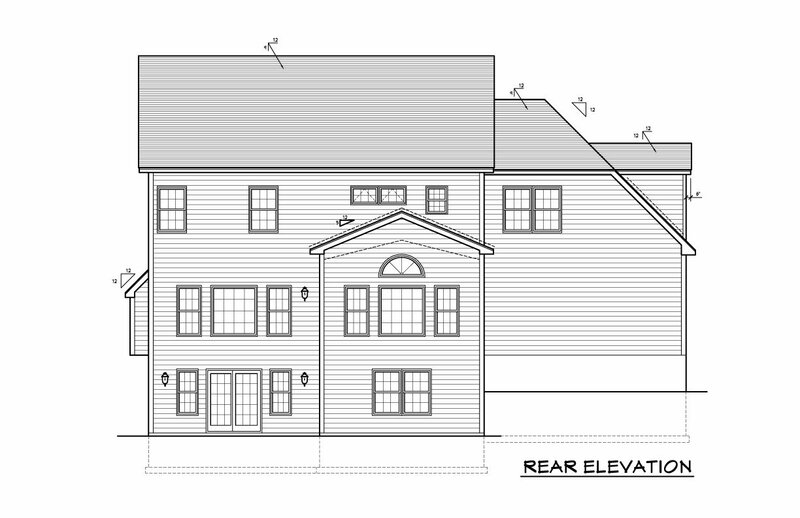 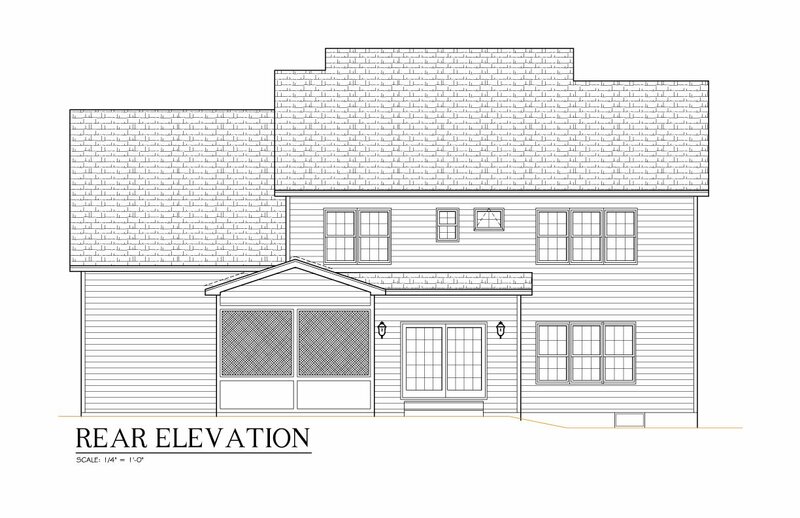 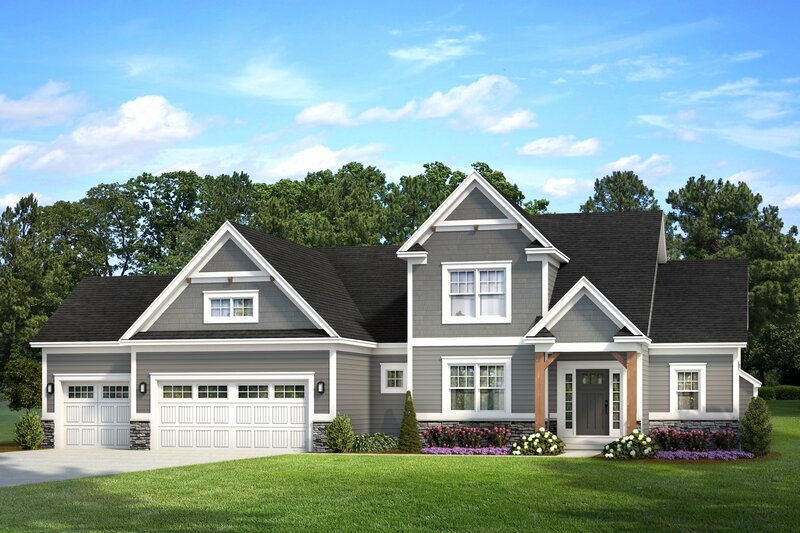 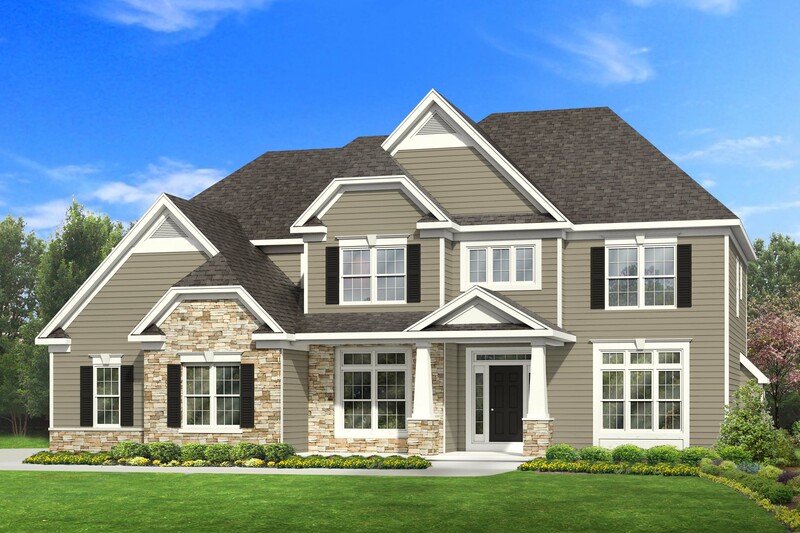 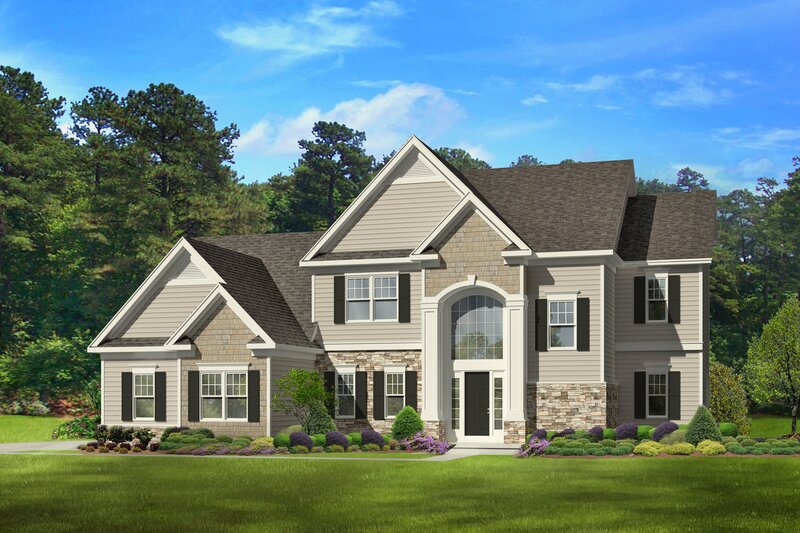 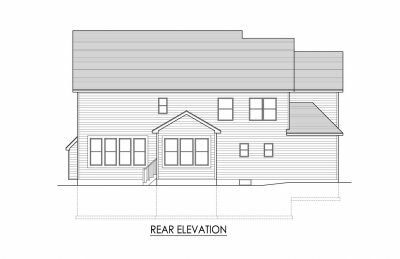 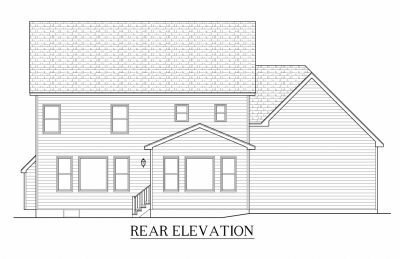 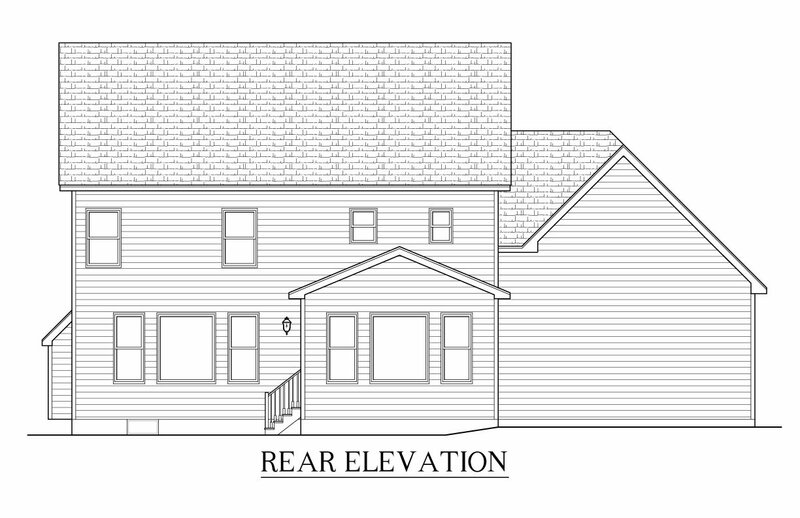 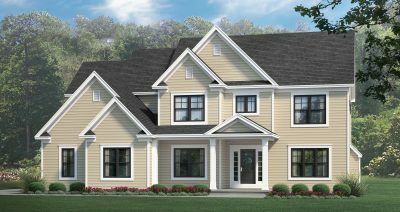 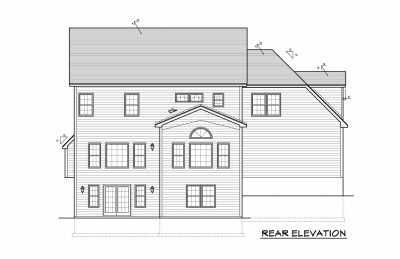 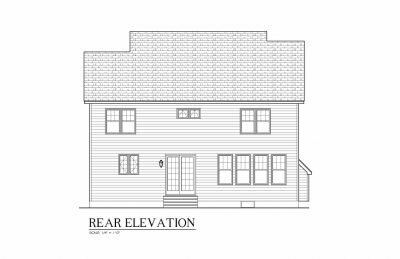 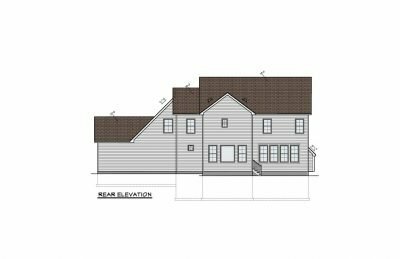 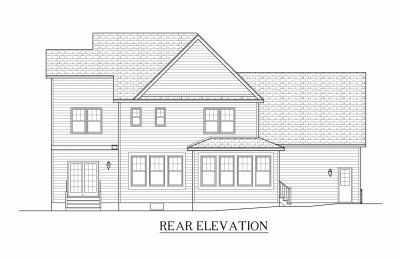 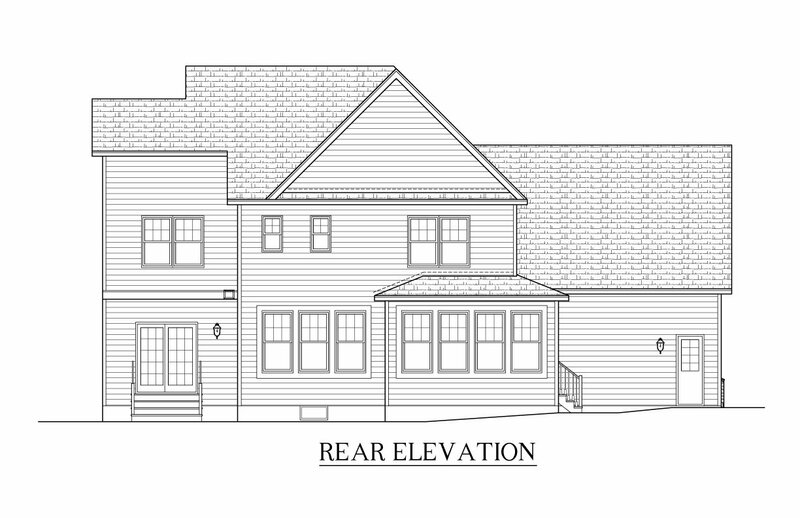 Milback Custom Homes’ colonial style home plans are perfect for growing and larger families. High quality custom home construction starts with high quality plans. 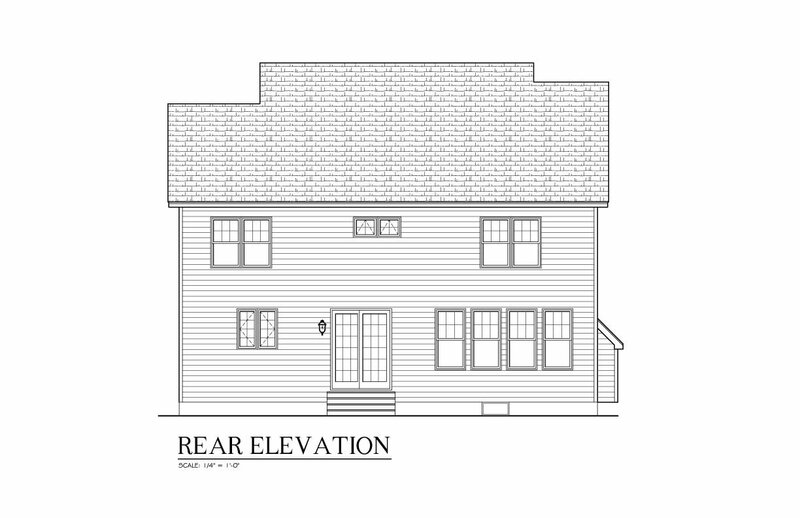 We can customize every aspect of our colonial style home plans and tailor them to your needs. 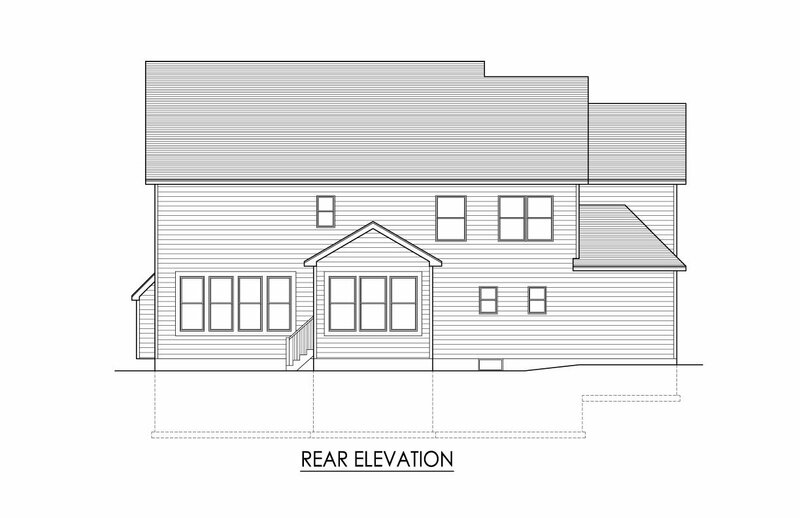 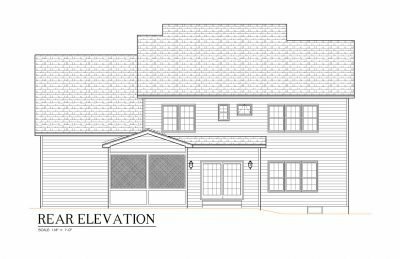 Finally, if you don’t see a colonial style plan that you are in love with here, contact us so we can show you more.